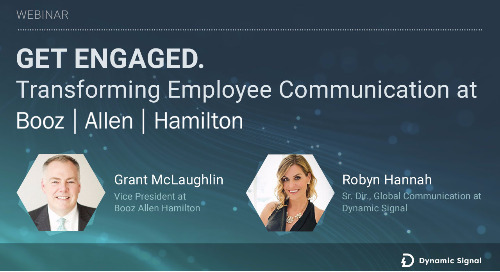 A revolution is happening in Employee Communication and Engagement. 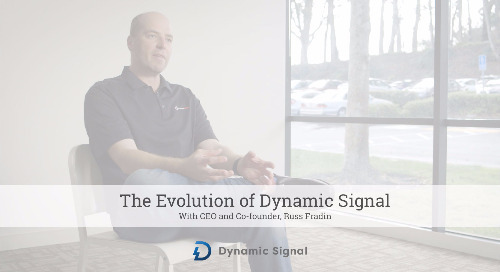 The Dynamic Signal Summit is your chance to join the movement. 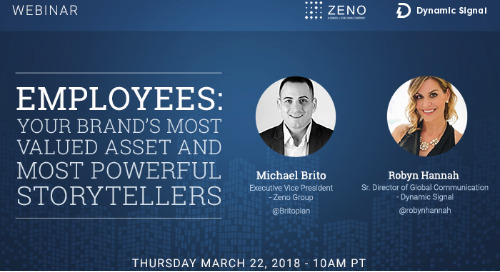 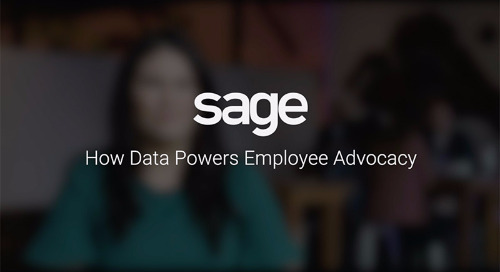 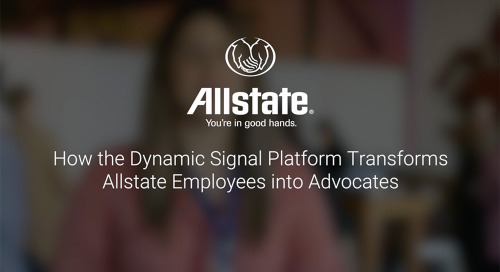 This is a unique opportunity to be part of an exclusive group of people who, just like you, are changing the way organizations connect with their most valued asset – their employees. 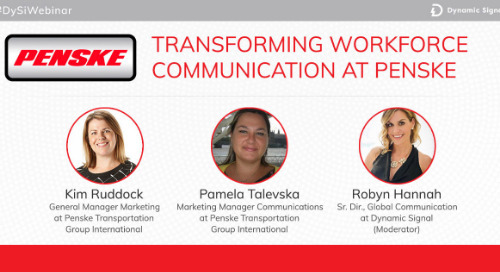 Learn from fearless communicators and marketers at Fortune 500 companies. 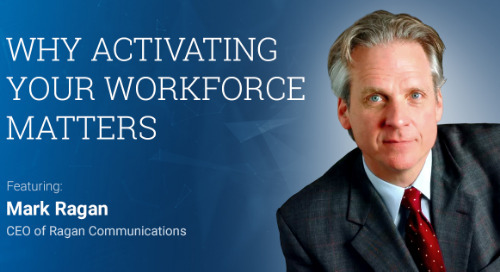 Cultivate meaningful relationships with peers. 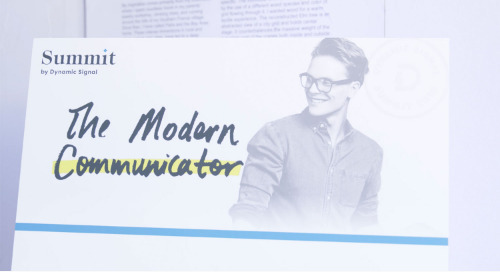 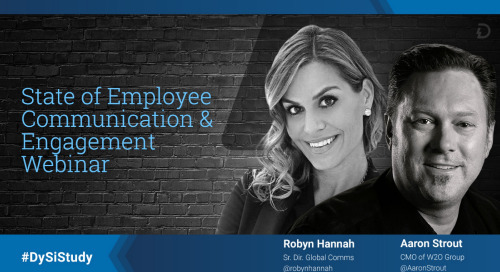 Don’t miss this chance to help lead the transformation in employee communication. 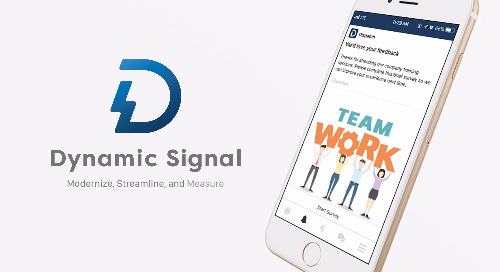 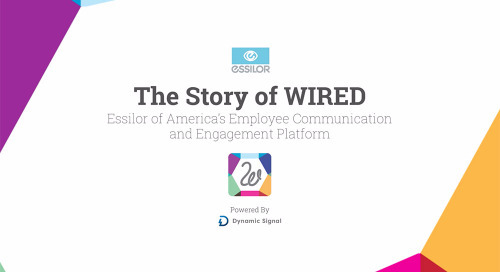 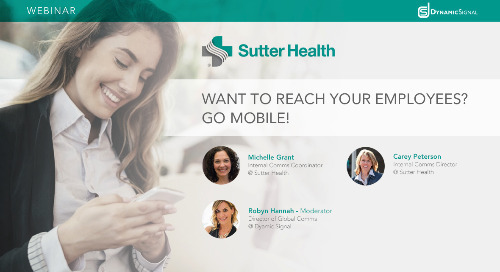 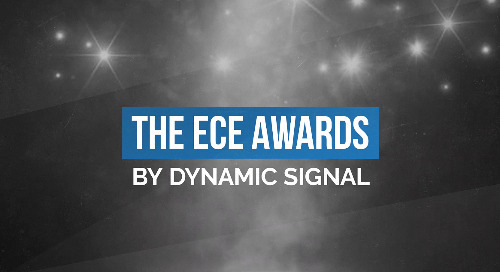 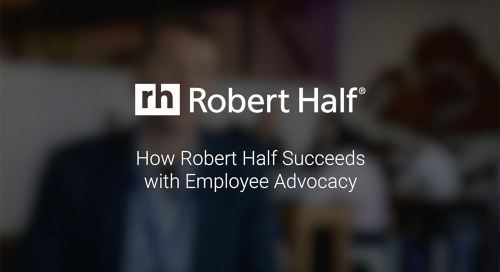 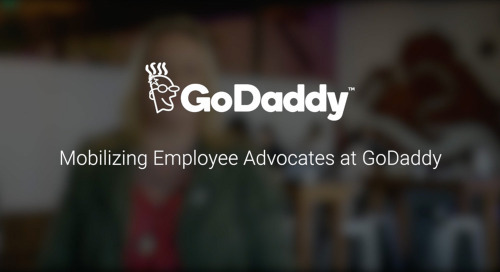 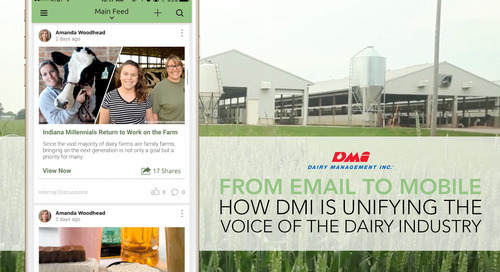 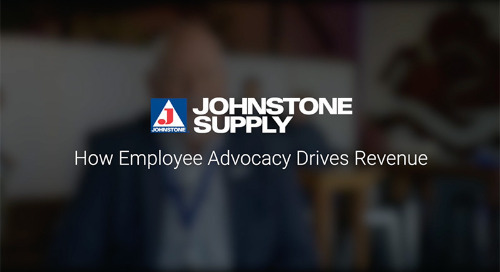 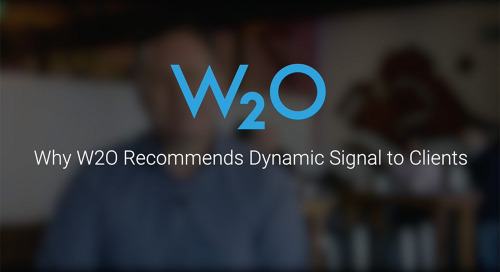 Dynamic Signal, the Employee Communication and Engagement Platform, connects organizations with their most valued asset – their employees.